Neil Kelly is the founding Pastor of Refuge Church in Kalamazoo, MI. Neil came to us through an online interview he watched a few months before the church was set to open its doors. 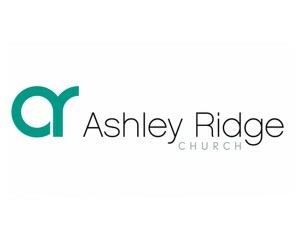 Though he had extensive Pastoral experience, the administrative energy required to launch a brand new church was daunting. 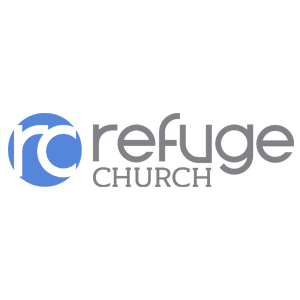 We partnered with Neil a few months before Refuge Church officially opened its doors and through their first year as an organization to help create systems and processes for them. 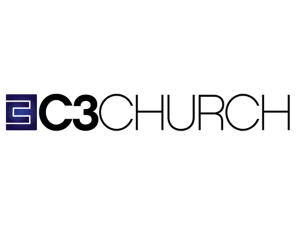 We walked through the logo development process with them, the initial ordering of equipment to set up their portable church, and creating many communications systems. 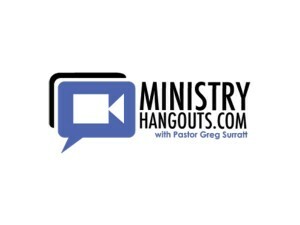 After the initial launch we focused on filling the role of a communications department which included sending out e-blasts, social media posts, posting sermon podcasts, website updates, and more.